Twin Cities Area: Email [email protected] or call 320-332-0374. St. Cloud Area: Email [email protected] or call 320-332-0374. Central MN Area: Email [email protected] or call 320-332-0374. Already a client of OLK9, Central MN? We LOVE updates! Email, text or post them directly to our Facebook page! 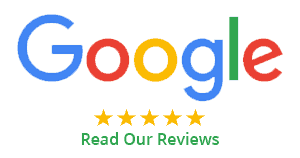 Leave a review on our Facebook, Google+ or Appointment pages! We’re currently scheduling lessons in Osakis, Sauk Centre, St. Joseph, St. Cloud, Maple Grove, Edina and South St. Paul.